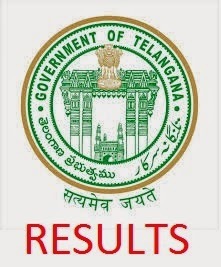 The examination for the 1st Time in New Telangana State Intermediate 1st Year Examination were conducted in March 2015 and over 5.4 Lakh students were appeared in the examination and now they are looking for the Telangana Intermediate First Year Results 2015. Released today (22/04/2015). Now check your results in below links.